Connecting your Conversific account with Facebook Business is very easy. A normal Facebook account is not the same as a Facebook Business account. The main difference is that with a Facebook Business account you can create advertisements, campaigns and so on. With a personal Facebook account you can create a page for your business on Facebook and you can boost posts. 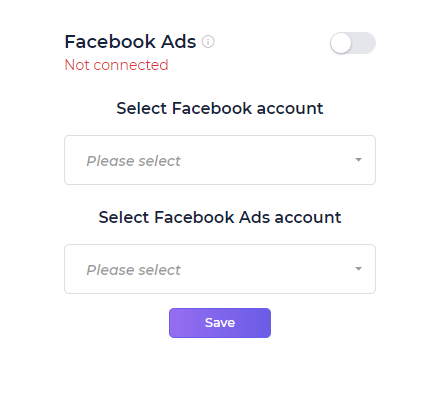 You can connect Facebook Business during the initial registration process or any time later if you go to settings. 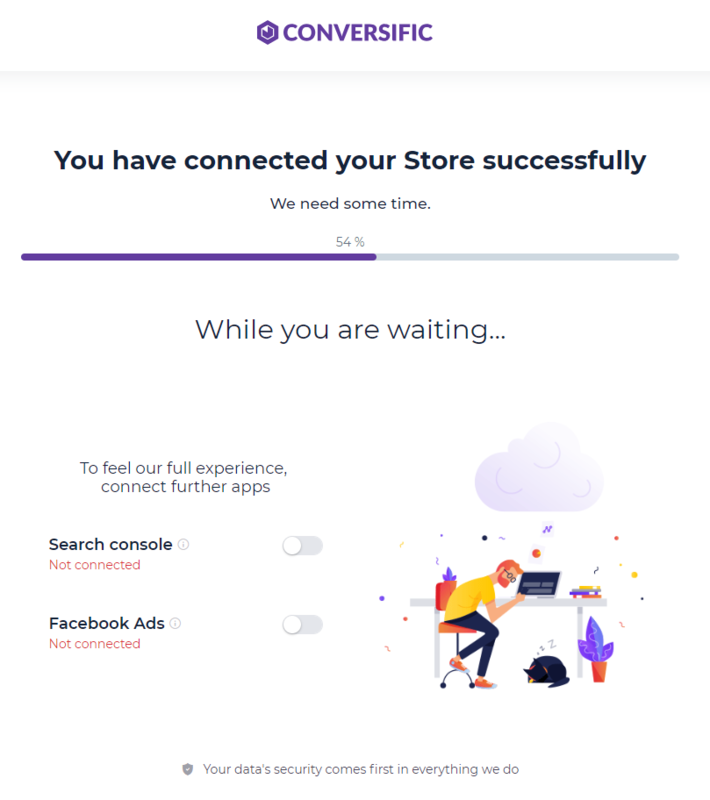 After you have connected your Google Analytics account and your store just click on the slider next to Facebook Ads. First choose the name of the profile representing your Facebook Profile or connect a new one. Ordinary profiles will work also if they have access to a Facebook Business profile. 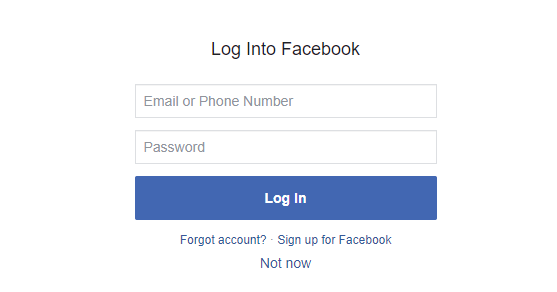 Log in if needed or skip to the next step. In my case I have connected a personal Facebook account here, but this Facebook account has access to many business accounts. After this I have chosen the business I want to get connected to this store (this one is called Peerbly). To make it simpler: You can have many stores, many Google Analytics accounts and many Facebook accounts. It's very important to connect the appropriate accounts collecting data from the same store. That's all. Don't forget to hit the Save button. Click on settings next to the store you want to change the settings of. Here you can either change or add your Facebook account by clicking on the arrow at the end of the Facebook Ads row. 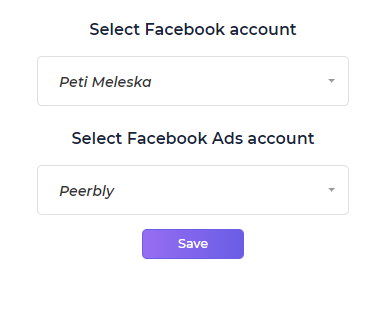 In this case I have connected a personal Facebook account (Peti Meleska), but this Facebook account has access to many business accounts. After this I have chosen the business I wanted to get connected to this store (this one is called Peerbly). If you did everything correctly the green Connected label is going to light up the settings page.